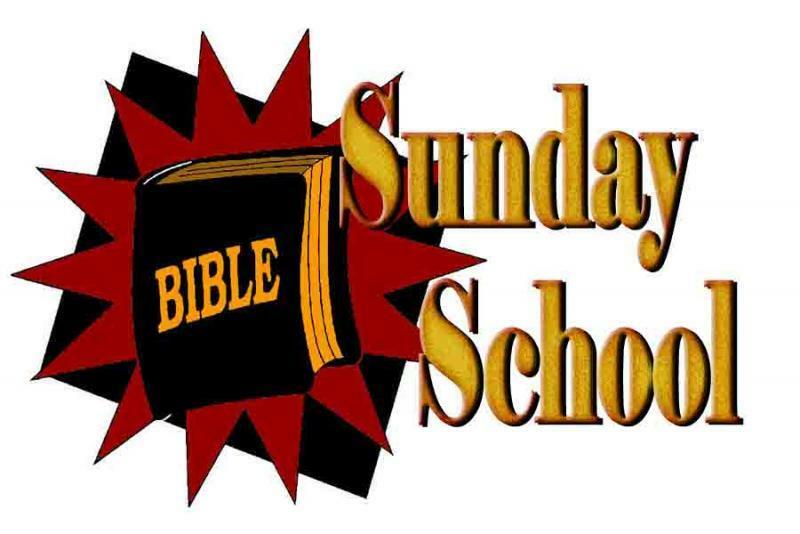 Join adults on Sundays as we study through the quarterly lessons. Casses are taught by BW Rowland, and Rev. Jim Jenkins (retired). All are welcome.